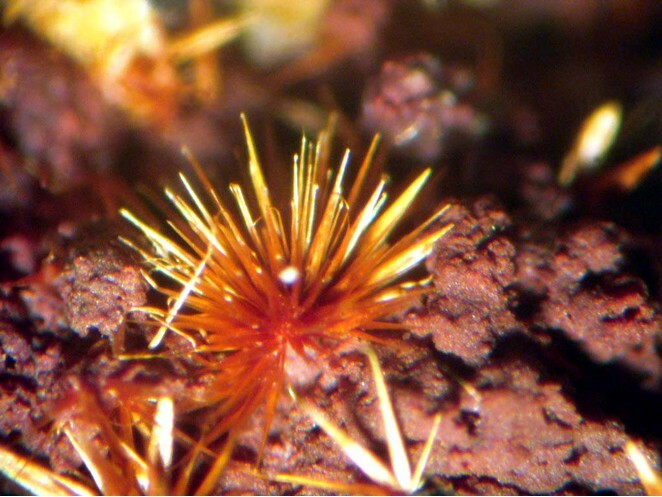 Ludlockite: Mineral information, data and localities. Named for mineral dealers Frederick Ludlow Smith III (13 August 1939 - 20 December 2014) and Charles Locke Key (1935-), who discovered the mineral Frederick Ludlow Smith and Charles Locke Key. Note: "ludlockite" from Zarehehuran, Takap, Takht-e-Suleiman massif, West Azerbaijan Province, Iran, turned out to be the new mineral daliranite. Germanite 22 photos of Ludlockite associated with Germanite on mindat.org. Leiteite 21 photos of Ludlockite associated with Leiteite on mindat.org. Siderite 10 photos of Ludlockite associated with Siderite on mindat.org. Stottite 8 photos of Ludlockite associated with Stottite on mindat.org. Tennantite 6 photos of Ludlockite associated with Tennantite on mindat.org. Schaurteite 4 photos of Ludlockite associated with Schaurteite on mindat.org. Zincian Siderite 3 photos of Ludlockite associated with Zincian Siderite on mindat.org. Beudantite 2 photos of Ludlockite associated with Beudantite on mindat.org. Quartz 1 photo of Ludlockite associated with Quartz on mindat.org. Parasymplesite 1 photo of Ludlockite associated with Parasymplesite on mindat.org. American Mineralogist (1972): 57: 1003. 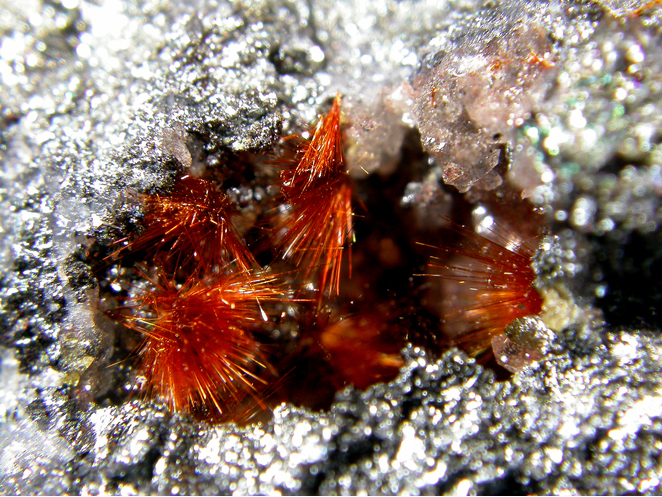 Canadian Mineralogist (1994): 34: 79-89. 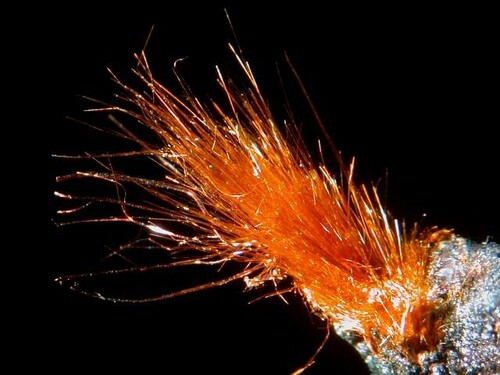 The following Ludlockite specimens are currently listed for sale on minfind.com. Specimens on sale at Osaka show, 2010. [Nickel & Nichols, 1991 "Mineral Reference Manual": 123; Rocks & Min. : 62:440.